Why is the screen blank even though I have deployed content through my Acquire2Go account? Using Site Manager, I can see the Acquire2Go is currently on-line. There are several reasons why the screen could be blank, in the first instance you should check the Player logs as this will provide you information why this is occurring. 1. Check that your Playlist has content in it and that the content and Playlist are scheduled to play. If you do not choose a Playlist the player will automatically turn off the monitor to preserve power. 2. Ensure the files have been uploaded to Acquire2Go correctly to the user's Media folder. Please note: if you see a spinning hourglass/egg timer, instead of a Thumbnail and/or you are unable to preview the media. This will NOT be deployed if you use and send the file in this state. Please wait until the media is fully available. If this has not updated, after a sufficient amount of time please delete the media and re-upload. For large files, over 100Mb may take over a hour and should be taken in to consideration, particularly as the receiving Player has to also download the content and depending on the local download speed may take some time. 3. Check you have the user rights to deploy content. If you do not then by clicking Deploy it will alert the Administrator user that you are ready to deploy content. The Administrator will then have to deploy your content for it to appear on the screens (in order for the content to go live). 4. 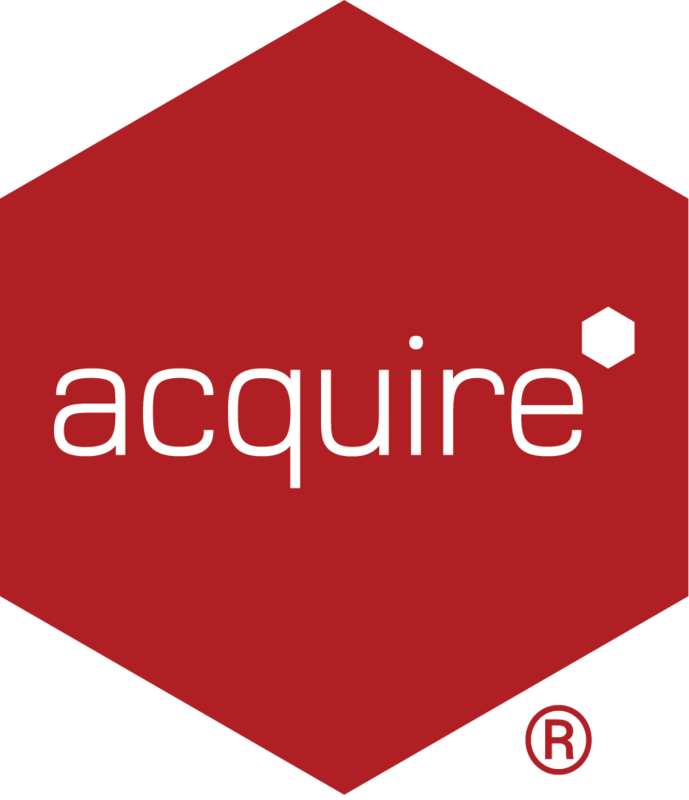 Check the Acquire2Go Player is assigned to your group. Go to the Groups tab and check that your player is assigned to the group that you belong to. If it is not you will not be able playback your content. 5. Ensure the correct video CODECS are installed to play the content you are deploying. 6. Ensure there is no Anti-Virus installed on the Player (such as McAfee, AVG or Norton), as this has been known to affect downloaded content from appearing on the Player.